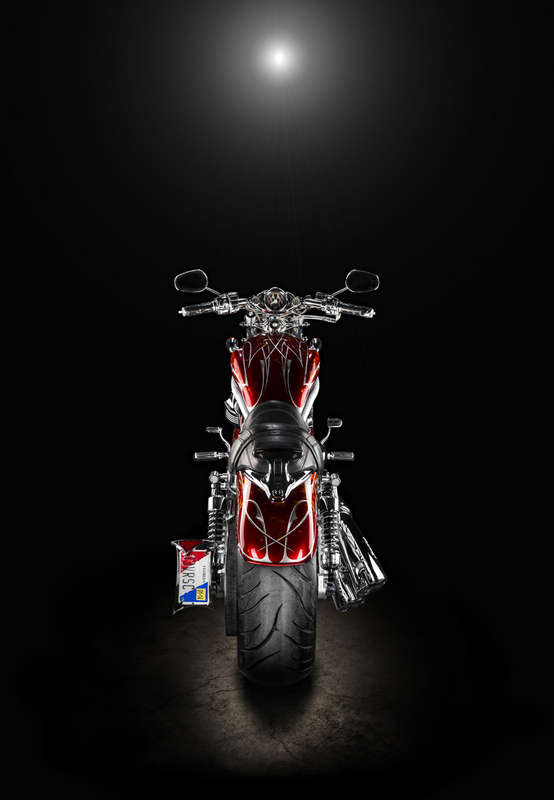 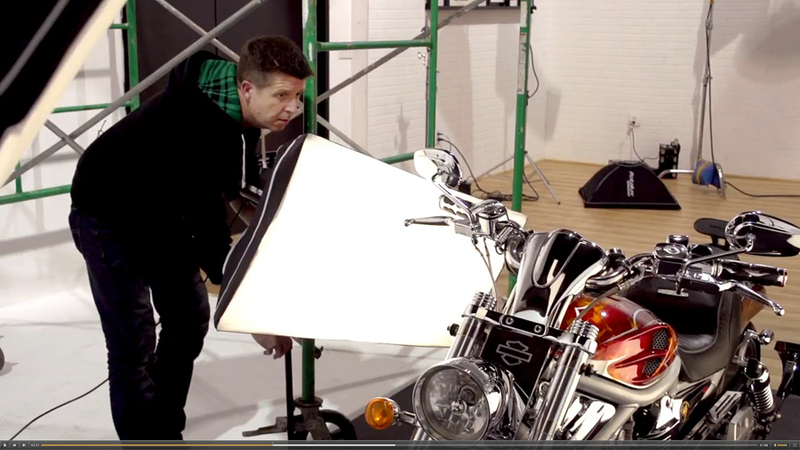 Kelby Training based in the US today launched a new online seminar class on the lighting and shooting of bikes with UK Based photographer Tim Wallace. 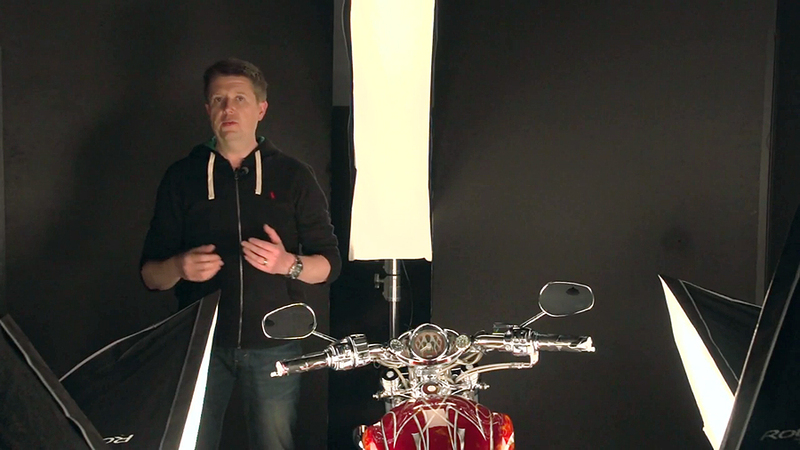 Kelby is regarded as one of the Worlds leading providers of film and media based online training for photographers and features online training from some of the leading photographers around the world such as Joe McNally and many other well respected names in the Industry. 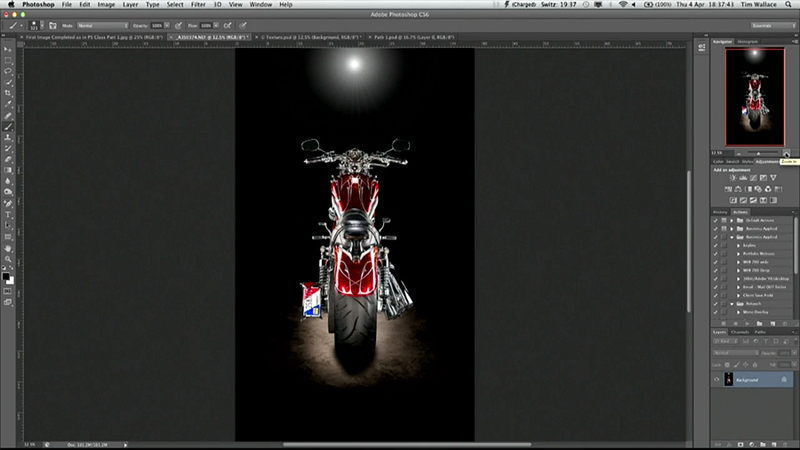 The new class from Tim, who is one of the top featured instructors at Kelby, walks us through shooting a custom Harley Davidson motorbike from the conception of the idea, setting the stage, lighting, shooting positions and finally the post production work in Photoshop to the final images. 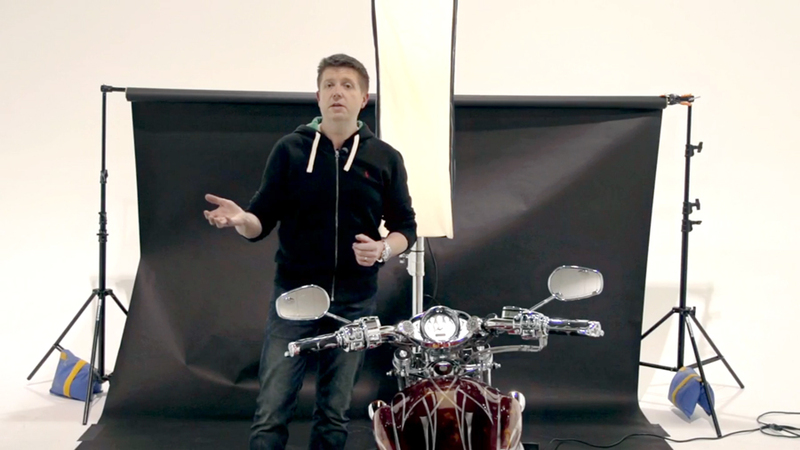 The entire class is available online from today and is 1 hour and 47 minutes in duration taking you through all the elements carefully and clearly as Tim talks you through his thoughts and his approach to the project. 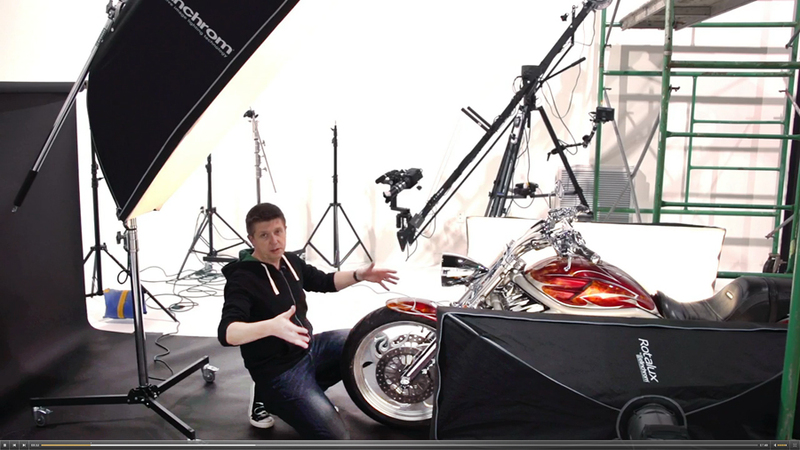 Tim has been working with Kelby in the US for over 2 years now and during that time has recorded numerous classes on photography covering cars, lighting and other aspects of his work, most recently Tim was back in the US and during that time filmed 3 new classes on lighting and 2 in-depth interviews on both business and his personal feelings towards life and his work in an exclusive 'Inspired' interview. 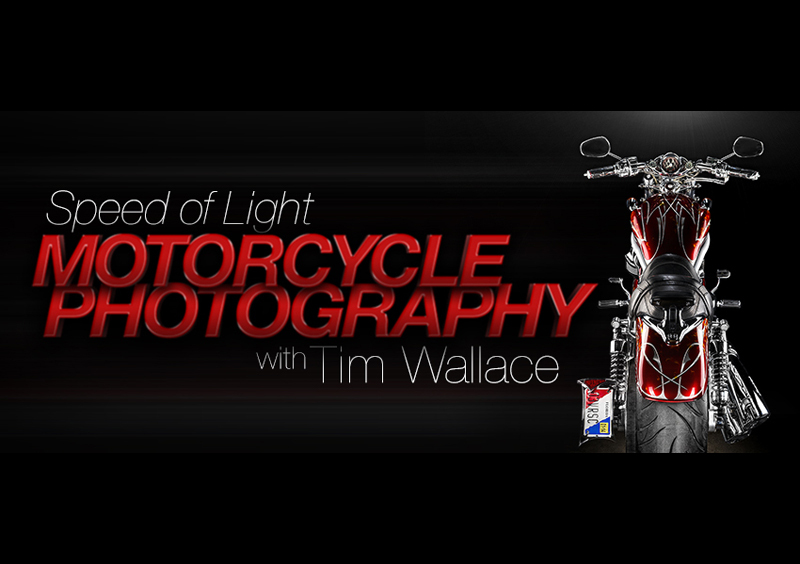 In the US Scott Kelby himself described Tim recently as one of the most influential car photographers in the World today and Tim continues to build on the catalogue of training videos available through his dedicated area on the Kelby site where he is one of the 8 featured instructors in the World alongside some of the biggest names in the photography today such as Joe McNally and Jay Maisel. 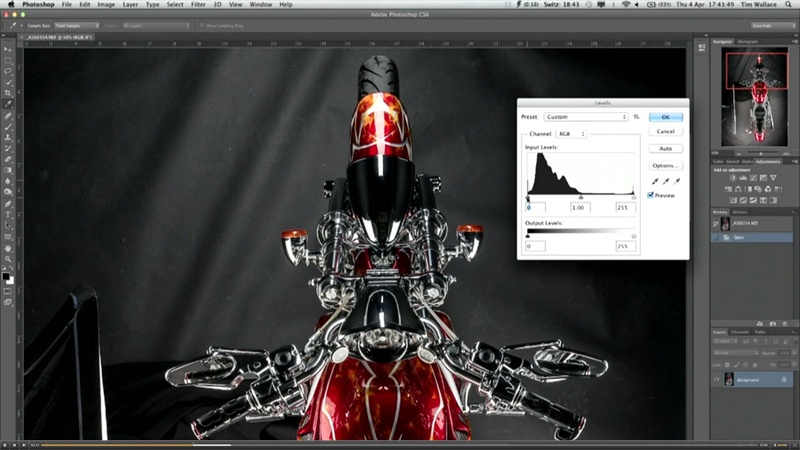 Kelby Training - Speed of Light Motorcycle Photography. 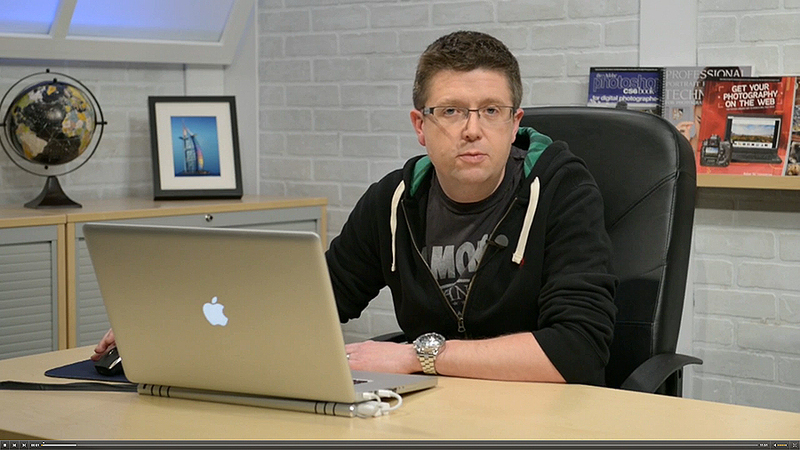 Check out Tim's new class here right now.